Dubai: A new preliminary study found that Emiratis aged between 12 to 18 are more prone to losing their Emirati family values. The study was highlighted during a session titled ‘Watani Debate: Family values stronger as ever?” at the Emirates Airline Festival of Literature yesterday. Dr Amal Humaid Bel Houl, Community Affairs counsellor at Watani, a national entity that aims to promote the UAE’s national identity within a multicultural society, said the study’s finding is worrying. Amal said there are plans to conduct a more comprehensive study to find out why this is the case. Dr Rima Sabban, Assistant Professor of Sociology at Zayed University, said one of the contributors to the finding may be that more Emirati mothers are relaying on maids to raise their children. Rima said Emiratis are a minority in their country so instilling values depends completely on the families. 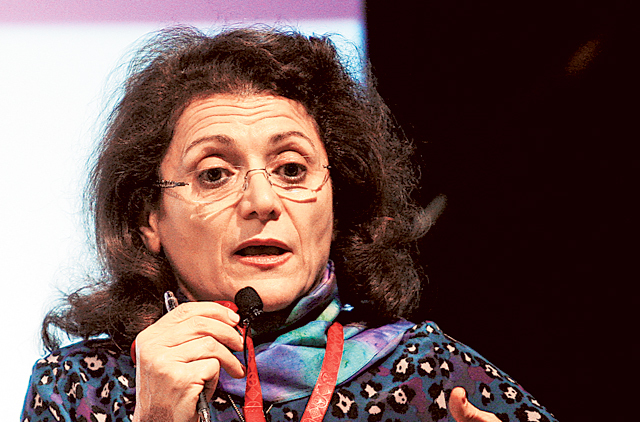 Dr Hala Kazim, founder of “My Private Collection” and “Journey through Change”, which are programmes that aim to change women’s lives in a positive way, said values must be adapted to the changing world. 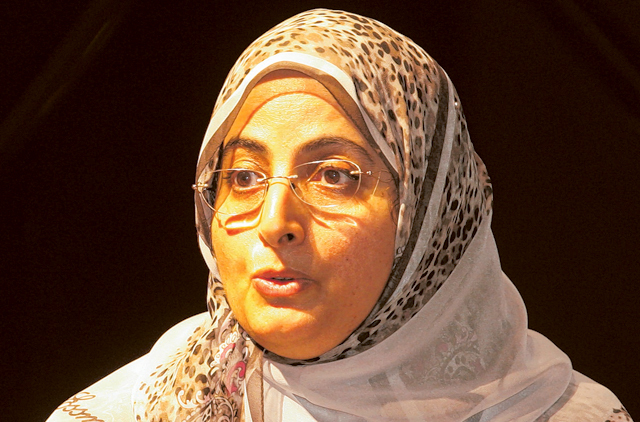 Dr Mona Al Bahar, a member of the Federal National Council and a professor of social work at UAE University, on the other hand, said values related to religion don’t change while those related to culture and tradition do.